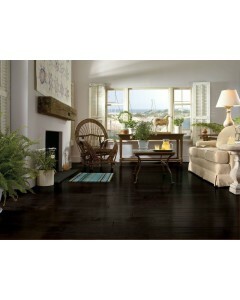 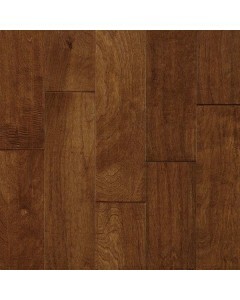 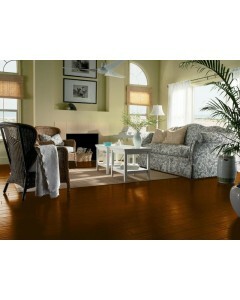 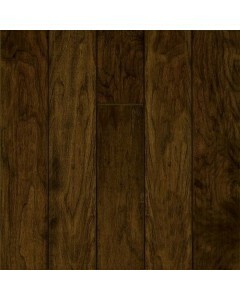 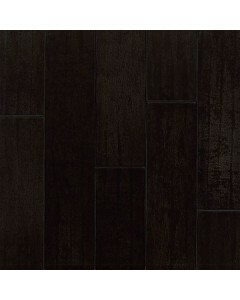 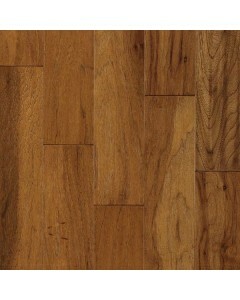 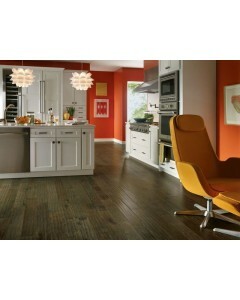 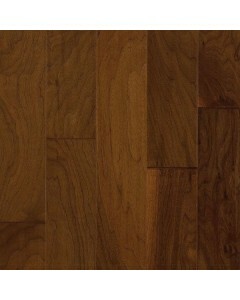 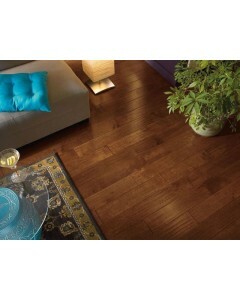 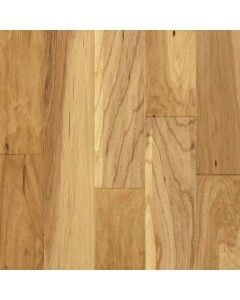 Birch - Cobbler Brown 1/2" x 5"
Hand-scraped, low gloss with Permion Urethane finish. 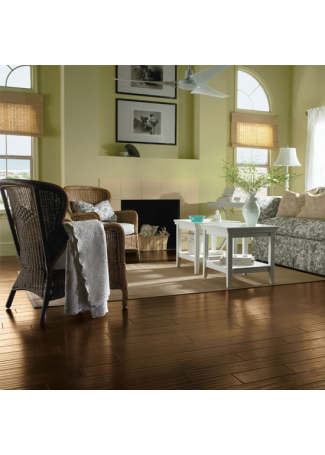 Available Dimensions: 5"
Hickory - Natural 1/2" x 5"
Hickory - Honey Butter 1/2" x 5"
Hickory - Tumbleweed 1/2" x 5"
Hickory - Chateau Brown 1/2" x 5.71"
Hand-scraped, low gloss with Permion Urethane finish. 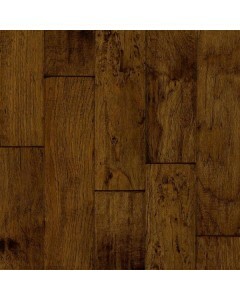 Available Dimensions: 5.71"
Hickory - Mountain Smoke 1/2" x 5"
Hickory - Turned Earth 1/2" x 5"
Maple - Peppercorn 1/2" x 5"
Walnut - Autumn Dusk 1/2" x 5"
Hand-scraped, low gloss with HartGuard Deluxe finish. 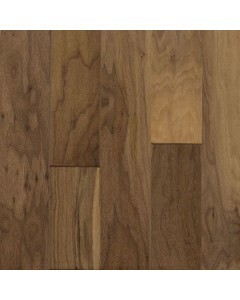 Available Dimensions: 5"
Walnut - Toasted Wheat 1/2" x 5"
Walnut - Fallen Leaf 1/2" x 5"
Walnut - Morning Coffee 1/2" x 5"